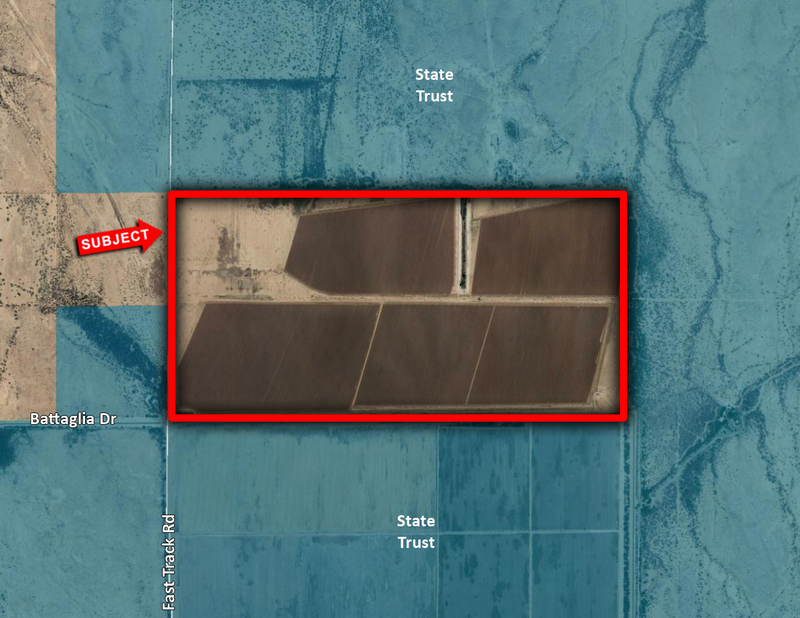 Excellent farm located at the NEC of Fast Track Rd & Battaglia Rd, Pinal County. Within the proposed North-South Freeway Corridor. Close proximity to City of Eloy. Excellent investment or 1031 exchange.